Helping injured workers in South Florida recover since 1997. - Treatment and Rehabilitation for Worker's compensation injuries. - Treatment for Motor vehicle injuries that occured while on the job. 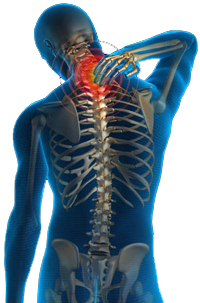 - Acute and Chronic Pain Management. - Temporary or Permanent Impairment Ratings. - Social Security / Disability evaluations. to learn more about how we can help you recover. We accept ALL Workers Compensation insurance, including out-of-state and US Department of Labor.